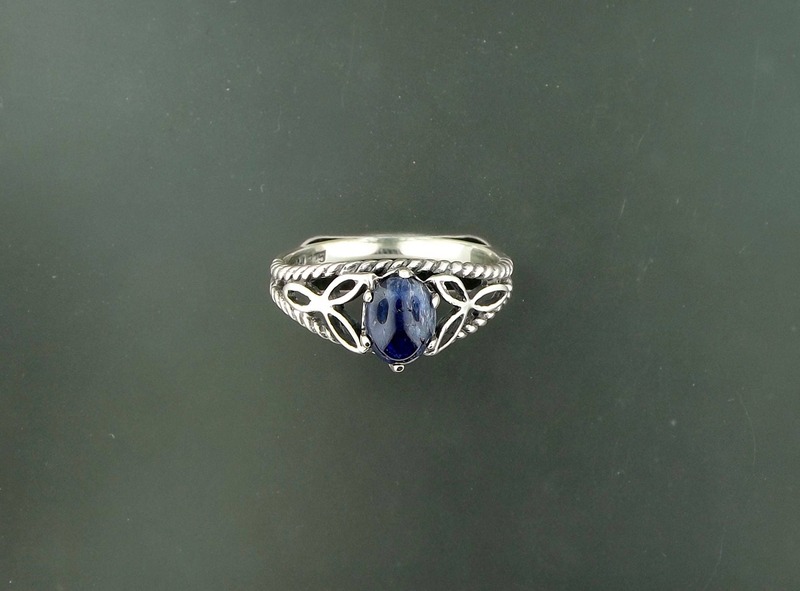 This ring is designed to have a celtic feel, but with a twist! 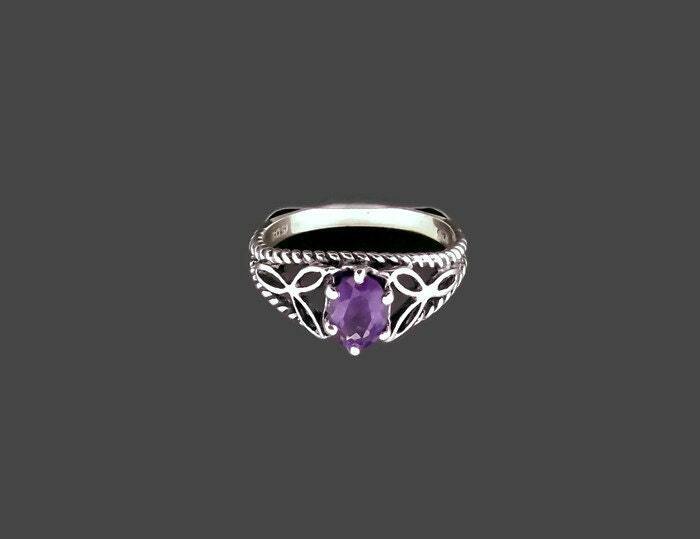 Made in sterling silver, this ring has braiding along the side and a triquetra on each side of the stone. 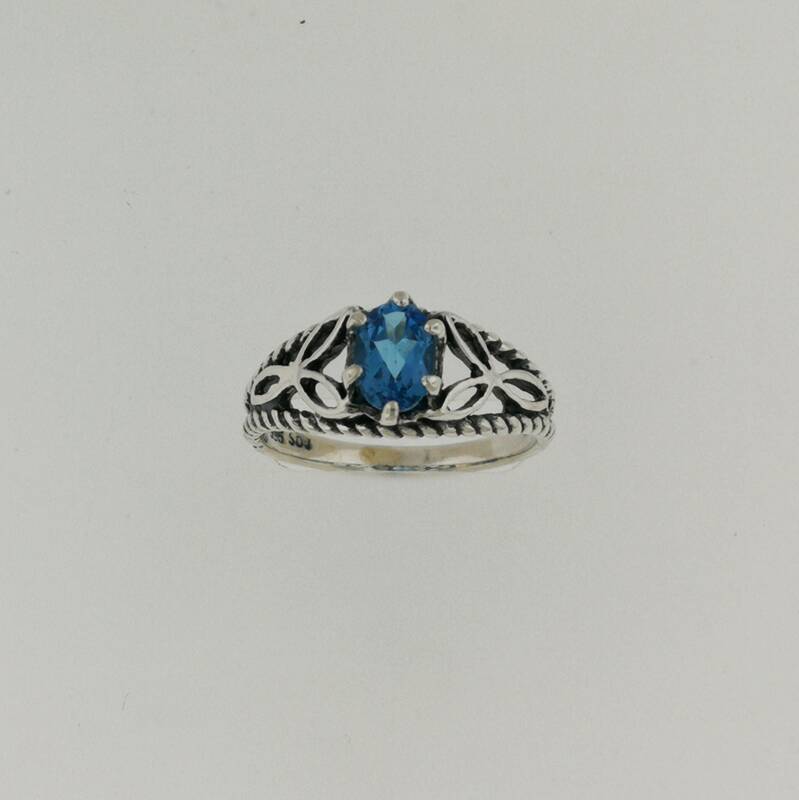 the stone is 5x7mm, and I have made it with both semi precious, as well as genuine stones. 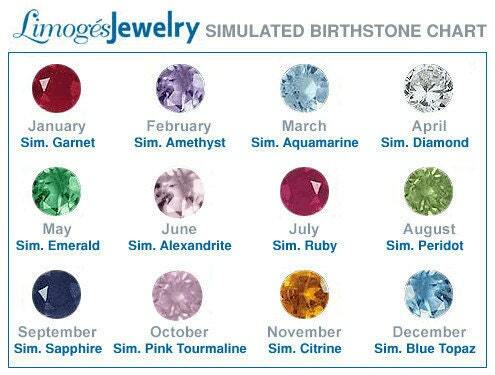 The stone on in the image is a garnet. 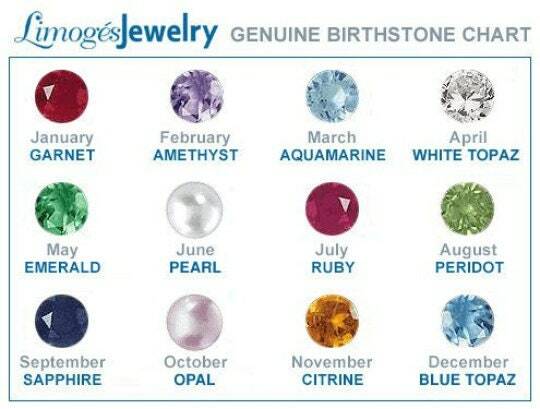 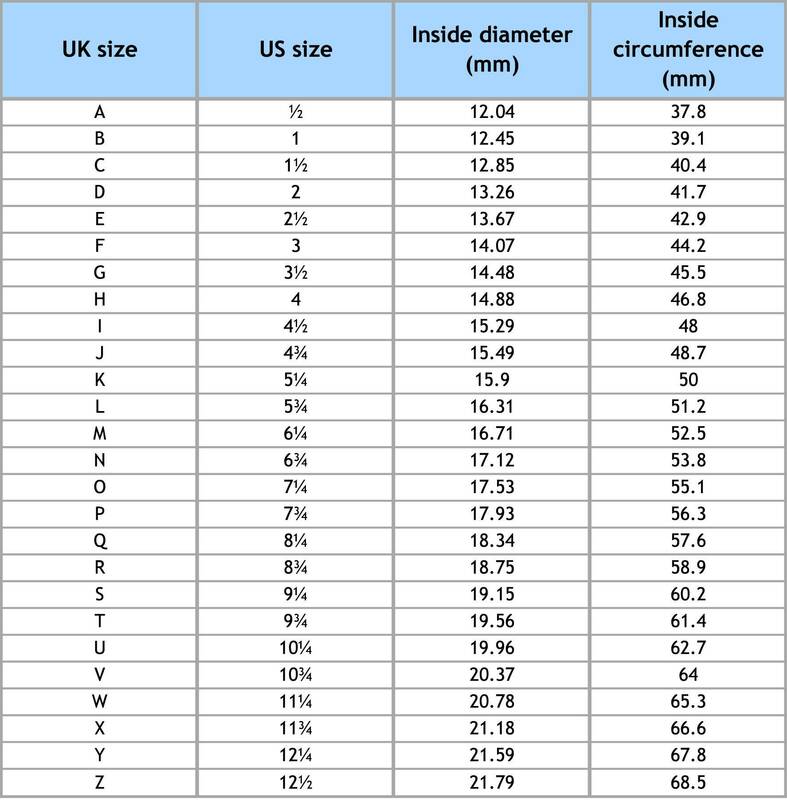 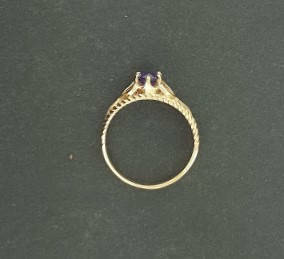 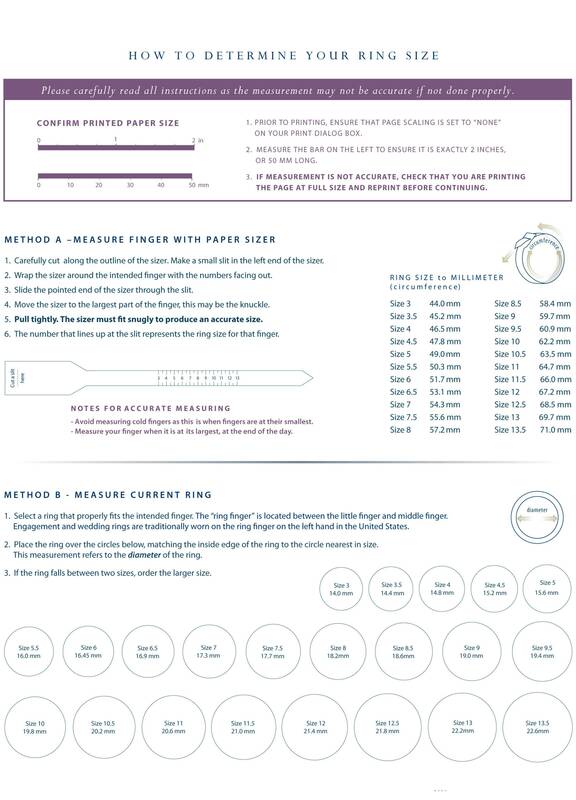 The price is for a birthstone or semi precious stone, though do understand some choices are not available in this size. 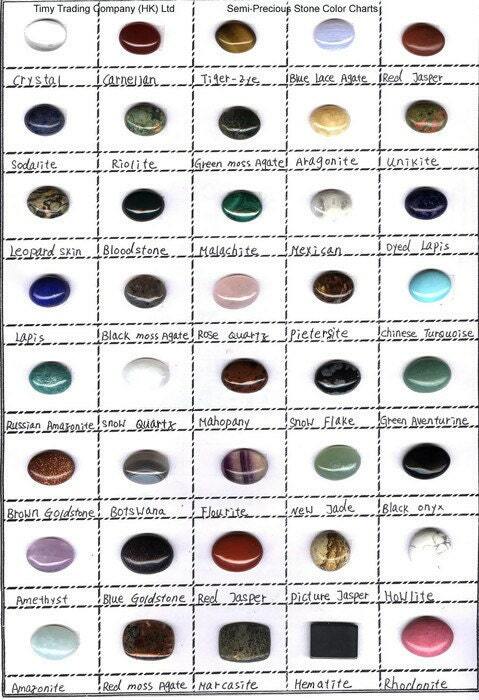 If you want a quote for how much it would be with the stone of your choice, please message me and I will let you know.